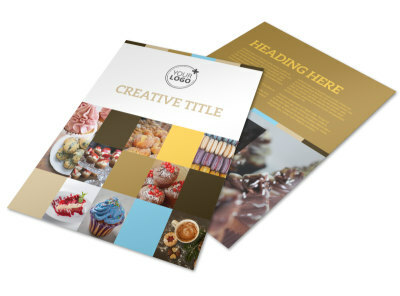 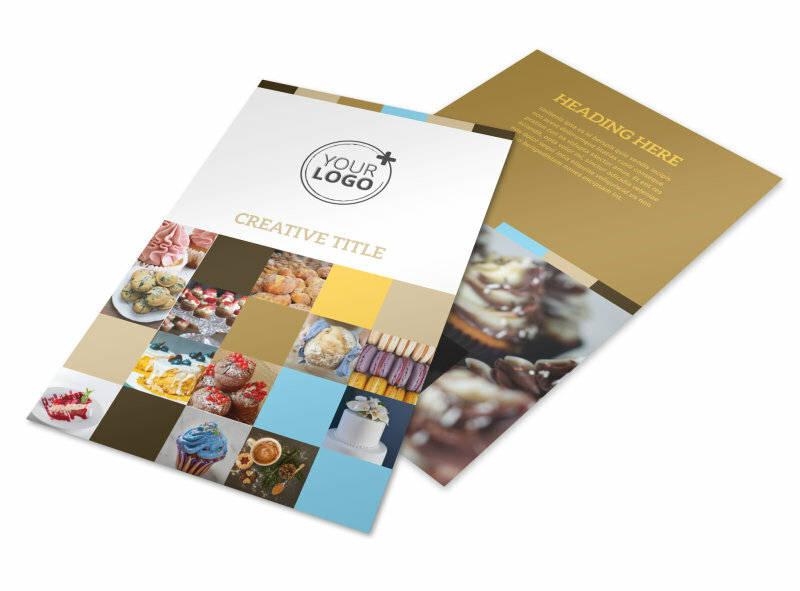 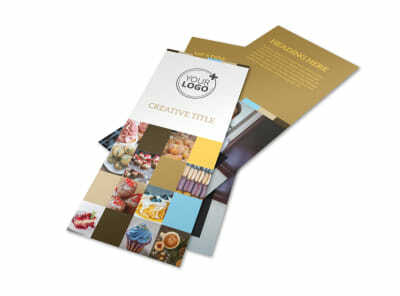 Customize our Smell Good Bakery Flyer Template and more! 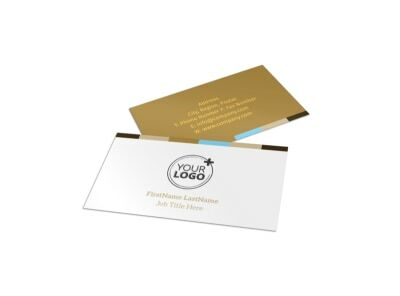 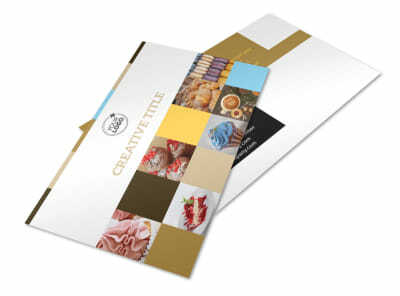 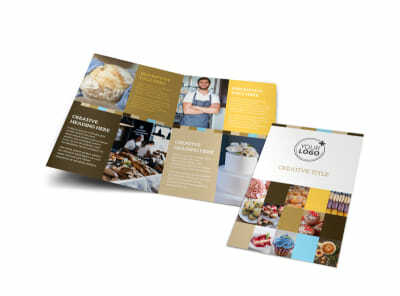 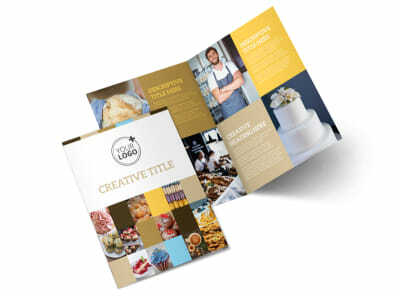 Announce your bakery’s grand opening with smell good bakery flyers designed using our online editor. 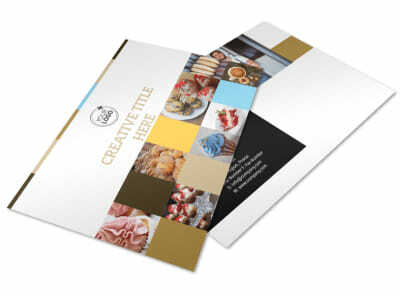 Customize this template with tasty-looking images of treats fresh from your shop, add fun, bold text, choose a color theme and add other design elements that are sure to make their mouths water. 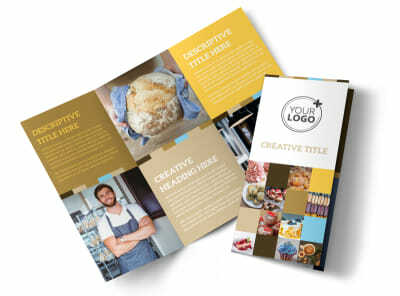 Bake up a batch of your flyers today.